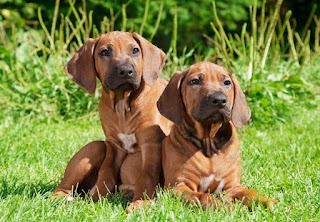 Derived from Africa, the Rhodesian Ridgeback was bred to guard and protect children and family when parents were away. Designed to hunt lions and retrieve needed objects, the breed does well hunting with humans when on horseback. Doing well in African climates, the breed was brought to America in 1950. With high endurance and the ability to outlast humans, this dog is a strong, smart and loyal breed. As a pup, the Rhodesian Ridgeback is active and exuberant, but he matures into a dog with moderate exercise needs. Give him a vigorous walk or game of fetch a couple of times a day, plus a chance to run in a safely fenced area a couple of times a week, and he'll be satisfied — at least in terms of physical exercise. 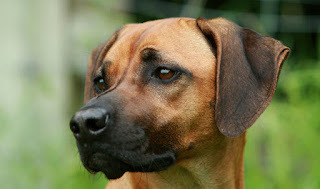 This intelligent breed also needs mental stimulation: a bored Rhodesian Ridgeback is a destructive Rhodesian Ridgeback. They started by crossing dogs they'd brought from Europe — such as Great Danes, Mastiffs, Greyhounds, and Bloodhounds — with a half-wild native dog kept by the Khoikhoi, a pastoral people. This dog had a distinctive ridge of hair along its back, and breeders noticed that crosses who had this ridge tended to be excellent hunters. 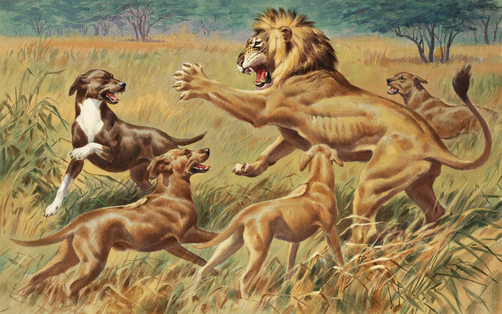 A hunter named Cornelius von Rooyen began a breeding program in what was then known as Rhodesia (now Zimbabwe). 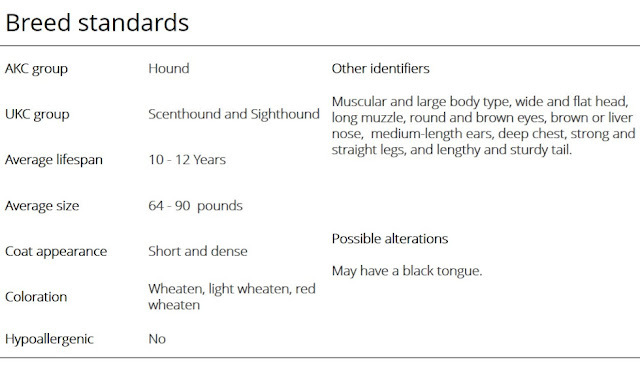 A breed standard — a written description of what the breed should look and act like — was set down in 1922, and it's changed little since then. In 1924, the Rhodesian Ridgeback was officially accepted by the South African Kennel Union. 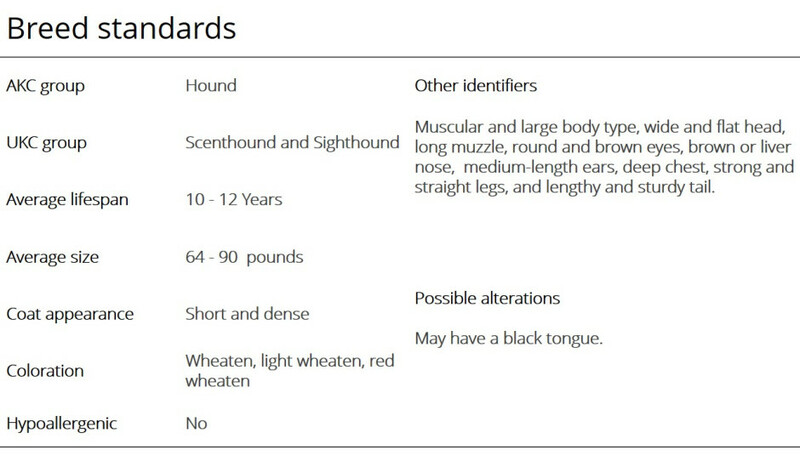 The biggest health concern for Rhodesian Ridgeback presents at birth. The condition is Dermoid Sinus, one that is closely related to Spina Bifida found in humans. Painful and sometimes fatal, most puppies born with this condition are put to sleep. If not, surgery is necessary and not always successful. As a house pet, it is a wonderful family member. 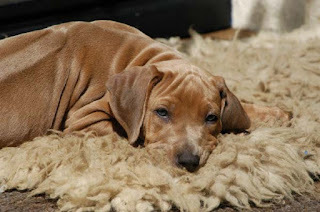 The Ridgeback prefers to sleep indoors, spending its days both out in the yard and indoors. The Ridgeback is a good hiking and jogging companion. Fond of running, the Ridgeback needs physical and mental exercise daily, to prevent boredom setting in. Coat care for the dog is minimal, requiring occasional brushing to get rid of dead hair. 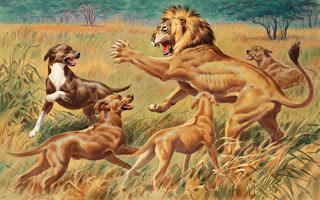 It may not be able to chase lions in your neighborhood, but your Ridgeback needs daily exercise. To release pent up energy, take your dog for a long run or jog. Tire them out with play time – get your kids involved in the fun. 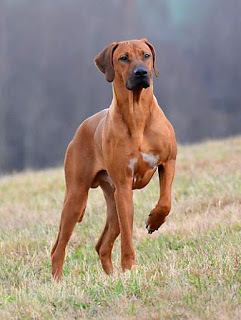 You’ll need to put aside time every day in order to ensure your Rhodesian Ridgeback gets enough exercise. 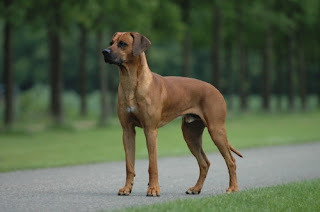 The Rhodesian Ridgeback is tolerant with children of all ages, but he's large and can be too rambunctious for a toddler. 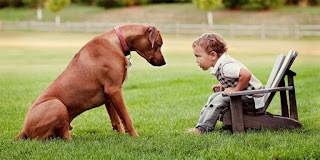 As with any dog, always teach children how to approach and touch your Rhodesian Ridgeback, and supervise all interactions between dogs and young kids to prevent any biting or tail pulling from either party. 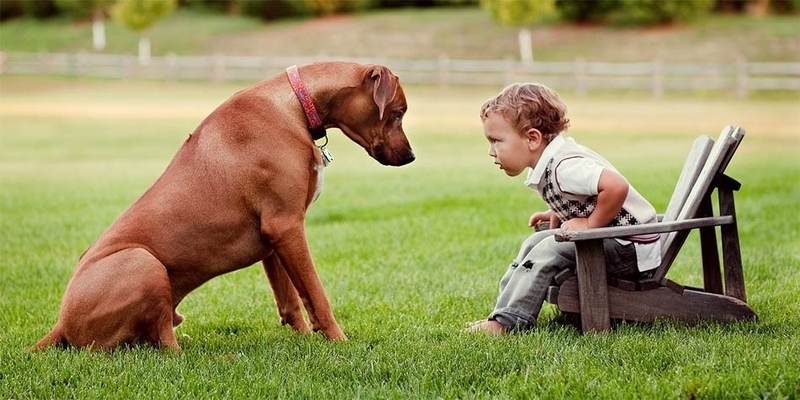 The Rhodesian Ridgeback does well with other pets if he's raised with them. Males tend to be aggressive to other males, especially if they're not neutered. 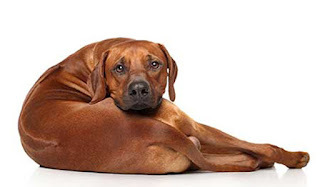 It's important to properly socialize a Rhodesian Ridgeback to other dogs and animals — expose him to lots of other creatures beginning in puppyhood — because the tolerance he shows animals in his home is often not extended to animals outside his family. 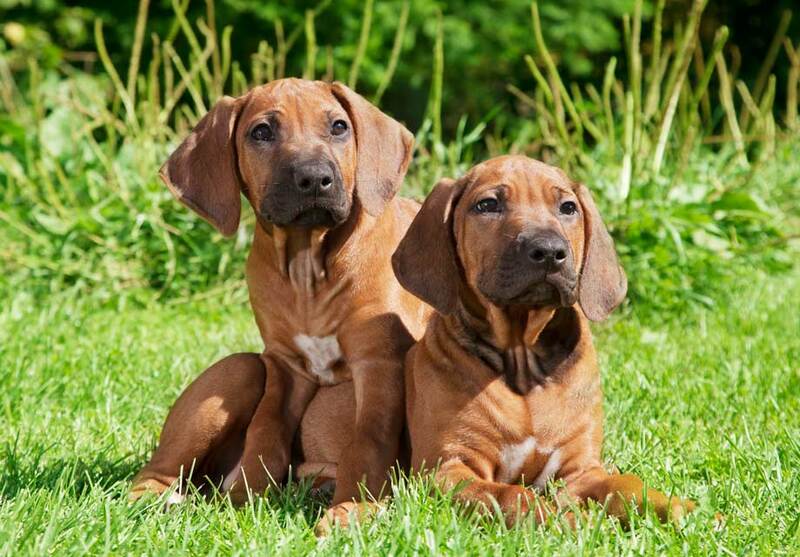 A strong and protective breed, the Rhodesian Ridgeback is a great family pet. Playful and sometimes rough, he's best with older children. Athletic and in need of space, he does best living in a home with a large and spacious fenced-in yard. In need of exercise, he must be walked and jogged daily. If not given proper leadership from his master, he may become mischievous and begin to rebel. 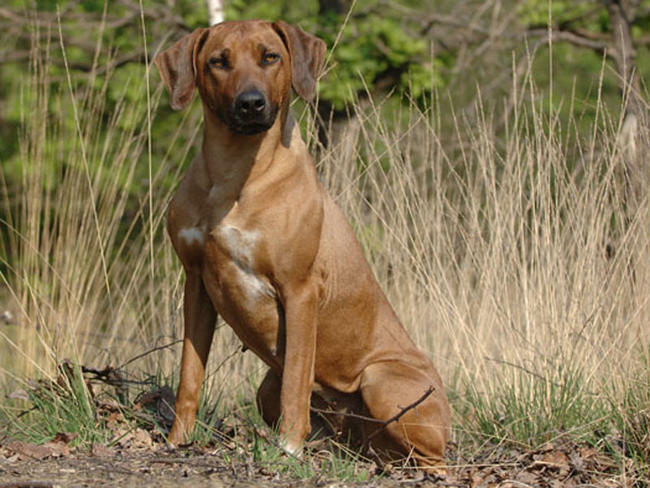 Best with cats when raised with them, the Rhodesian Ridgeback is a natural hunter. An excellent jogging and hiking companion, this pup is extremely loyal and loving. Waking up in the bed of his owner, he's ready for his morning jog. Back at the home, he'll eat breakfast with the family prior to taking a run in the backyard. After ensuring that all is well and in its place, he'll head back inside for playtime with the kiddos. A snooze on the couch and he'll be up for any type of love that you can give him. After a hike later in the day, he'll be happy to watch TV while snuggled on the couch with the family.